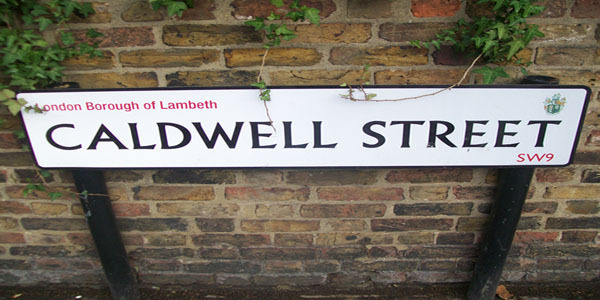 Caldwell Street was originally called Holland Street. A lost high street, as well as residential properties this street was once teeming with shops, a coffee house, a pub and traders of all professions. There now stands a five a side pitch, the Caldwell Gardens estate and some inoffensive new-builds, only a small section of the original street remains on the western side (the part on the right of the picture above) and a tiny cottage on the far eastern end by Brixton Road. This street was renamed Caldwell Street at some point after 1929 and before WW2 ( I only have Kelly’s directory up to 1929 however I do plan to do more research into this name change) It is likely that Caldwell Street was named after William T Caldwell, a local doctor however I cannot be sure. 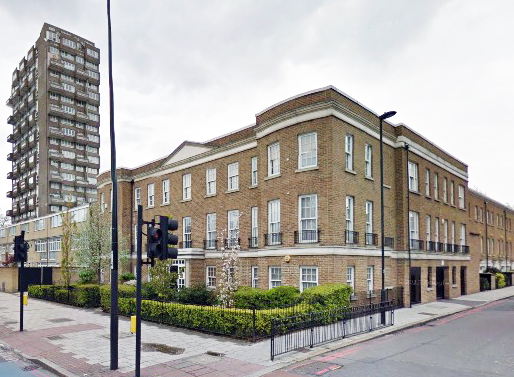 Holland Street took it’s name from a much older source, Henry Richard Vassall, the third Baron Holland who in 1800 owned this entire patch of Lambeth which was then called Lambeth Wick. More can be found about Henry Vassall and his predecessor’s here. Holland Street and the surrounding streets were hit several times with bombs in WWII and rather than patch up this war-worn array of old businesses Lambeth Council flattened everything east of Hackford Road and there now stands the Caldwell Gardens estate, it’s sections named after Greek gods, all rather bizarrely except Jessie Wood Court. You would have no idea that on this street where a Londis is the only shop that this was the local high street for residents of this area for well over a hundred years. The modern photograph shows roughly the same scene as above as it is in today. You can see that that the houses on the right look almost unaltered apart from the garden railings. 21-31 Caldwell Street in 1967 – to the far right you can see the Lord Holland pub. 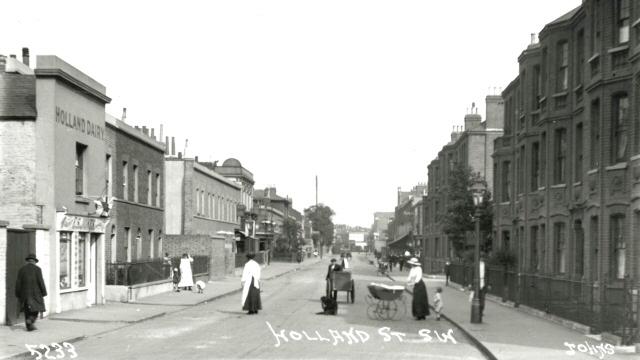 The modern photograph shows roughly the same scene today, all of the houses and the pub are gone. 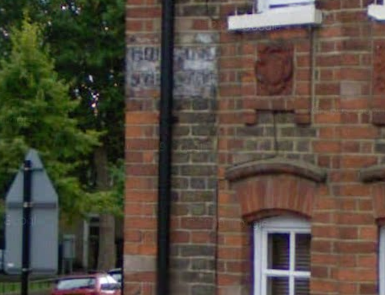 One tiny remaining clue of the street’s previous name is on the faded hand painted sign on the corner of Hackford road, see below. It’s nice that there are these little clues to the past dotted about here and there. 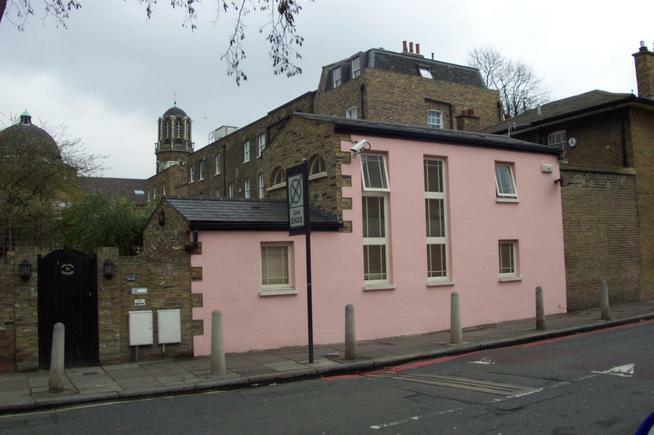 Above – The Rehabilitation Day Centre and Old Peoples’ Lunch Club 1976 which stood at the Clapham Road corner of Caldwell Street. See below for an image of the same spot in 2013. 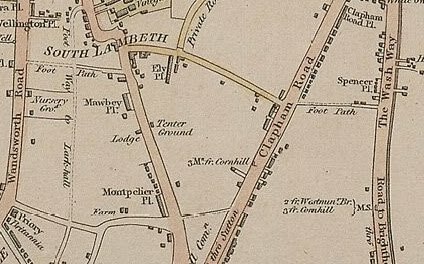 The map above is “Laurie and Whittle New Map of London with its Environs, including the Recent Improvements from 1809″ it is clear that the space between Clapham Road and Brixton Road is empty and so Holland Street (now Caldwell Street) was not built at this point, the area was predominantly rural at this time. The map above is “1820. Pigot & Co.’s Metropolitan Guide & Miniature Plan Of London c1820″ and although unlabelled Caldwell Street is clearly visible, intersected by what was to become Hackford Road. 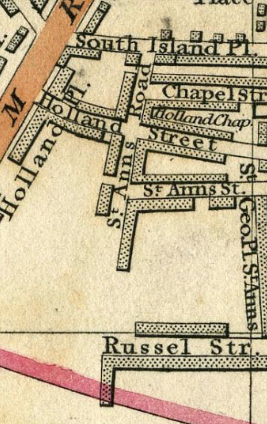 Exactly when Holland Street (now Caldwell Street) was built is unclear however it must have been at some point between 1809 and 1820 from looking at the two maps above. 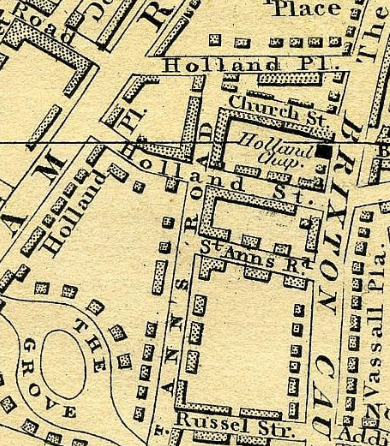 The above image is from a map produced a year after Crace’s Plan of London in 1837 and is called ‘Carys-New-Plan-Of-London-And-Its-Vicinity’ It is the earliest map that I have found that shows this street labelled as Holland Street. 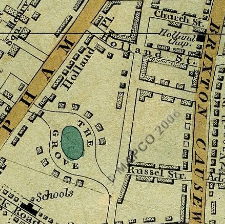 The above image is from a map produced in 1844 and is called ‘Laurie’s Map of London’ it shows Holland Street intersected by St Ann’s Road which would become Hackford Road. 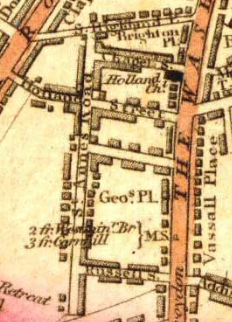 The above image is from a map produced in 1850 and is called ‘Cross’s New Plan Of London’ Holland Street can be seen clearly labelled. 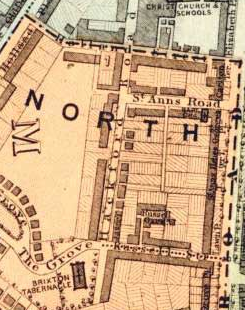 The above image is from a map produced in 1861 and is another ‘Cross’s New Plan Of London’ Holland Street can be seen clearly labelled. The above image is from a map produced to show the various Lambeth Wards in 1876. 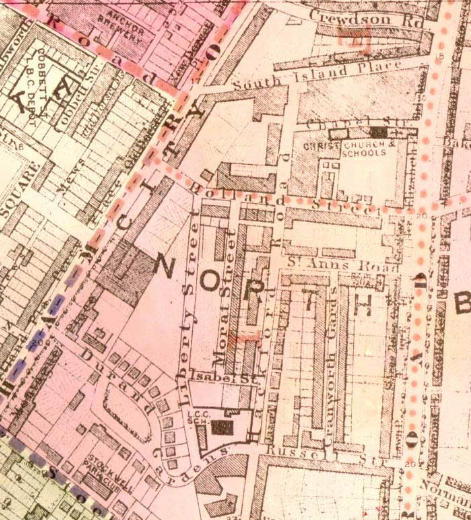 Charles Booth’s Map of London Poverty research took him to Holland Street in 1895. See below for how he graded this street…Although it might look a bit more like pink in this print checking his notebooks Booth actually colour coded Holland Street as ‘Purple”, see the key here: For more on how our area was graded on the Poverty maps click here. The above image is from another map produced to show the various Lambeth Wards, this time in 1918. The open space that was on maps above south of Holland Street is now filled by Liberty Street, Morat Street, Isabel Street and Cranworth Gardens. For more information on Caldwell Street’s commercial history head over to the the ‘Historical Local Businesses’ section of the website, I have produced a page that describes Caldwell Street’s (then Holland Street) entries in Kelly’s Business Directory 1881 along with additional Census information – click here to visit that section. 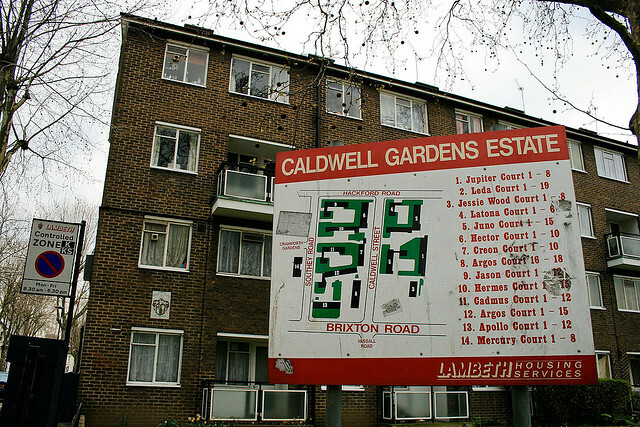 At the far end of Caldwell Street, just before Brixton Road stands Holland Cottage. 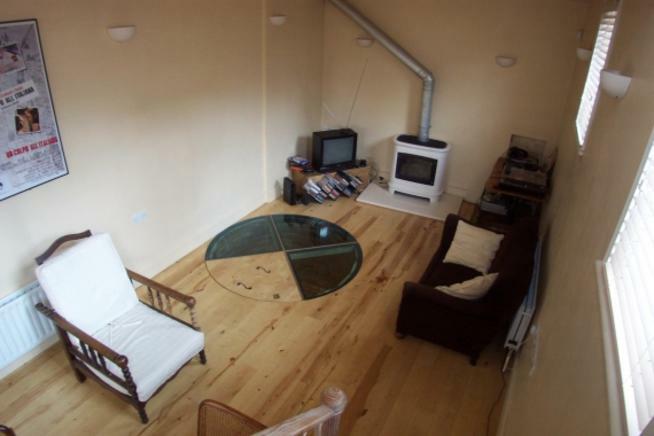 A unique detached dwelling built using old stock bricks from a derelict Jacobean Cottage. There were once a whole row of similar cottages that ran along Caldwell Street, Holland Cottage is all that remains. 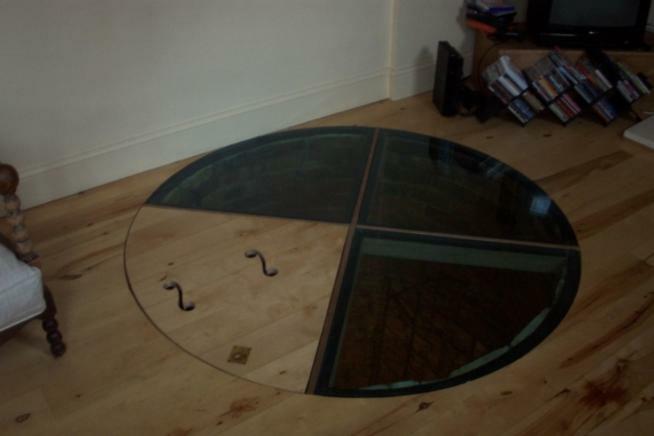 The property is just as unique inside as it has an excavated Jacobean well in the lounge which is covered by a reinforced plate glass hatch, the owners have converted this into a flood-lit wine cellar. Chris, good to see the site is still going strong. In looking at the photos of Caldwell Street, I thought it may be of interest to note that the Holland Dairy (1920 photo) was still in operation in the 1960’s under the name J.J. Johnson and was run by a little old lady named Jessie Johnson. It was always funny to see her cat curled up asleep in the shop window next to the cheeses. 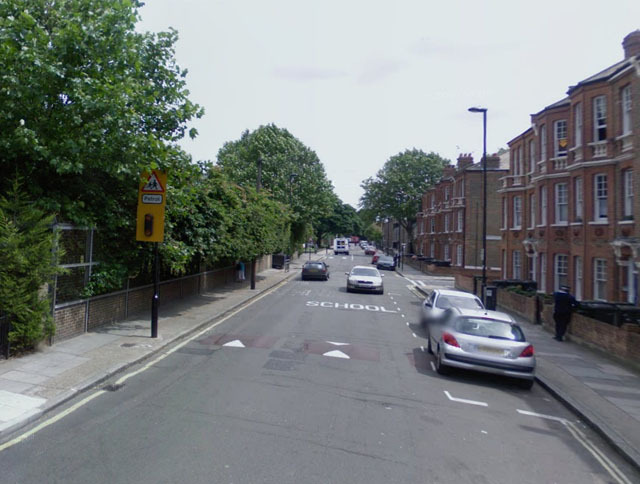 The iron railings were taken from here (and Morat Street) as part of the Second World War scrap metal drive. 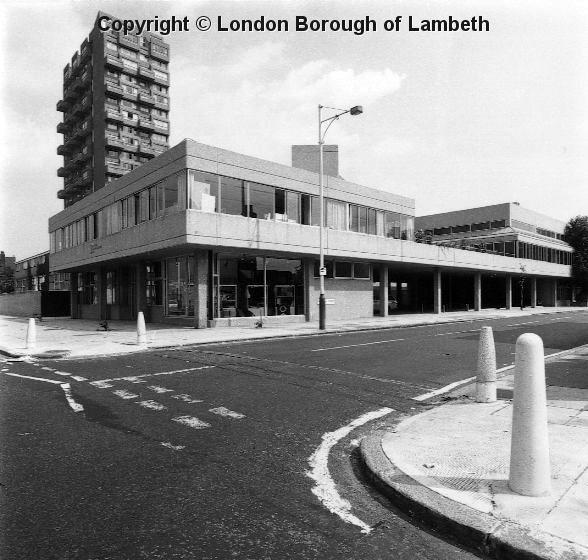 Also, in the 1967 photo showing the Lord Holland pub, immediately below the “sold” sign is Jack and Sylvia Moorhouse’s tobaconist and sweet shop, where we used to spend our 6d pocket money every week, and from where my brother used to deliver newspapers. I remember Jessie Johnsons shop we lived in Liberty street and my mum Maggie worked there in the mid to late 1950s. Jessie had an old collie dog named Bob that used to follow my mum all over he place even onto buses. I remember that shop. I lived in Morat Street and remember the jars of sweets (Especially the one with the man sneezing into a hankie) up on the shelves. I also remember to the right of it was a derelict area which we called a bomb site surrounded by easily climbed corrugated iron….. Thank you for all this information. 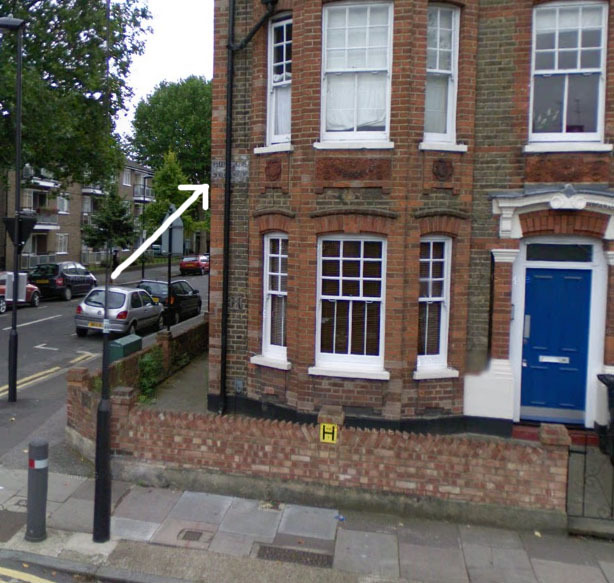 My interest is that in 1911 a Charles Hauser and his family lived at 6 a Holland Street. In 1914, because he was German, he was interned in a concentration camp hurriedly put together at Newbury Racecourse. He died in December 1914 of pneumonia. I would love to know what 6a was like. They did have one servant. He is listed as a Head Waiter in a Restaurant. I too have an interest in Holland Street. 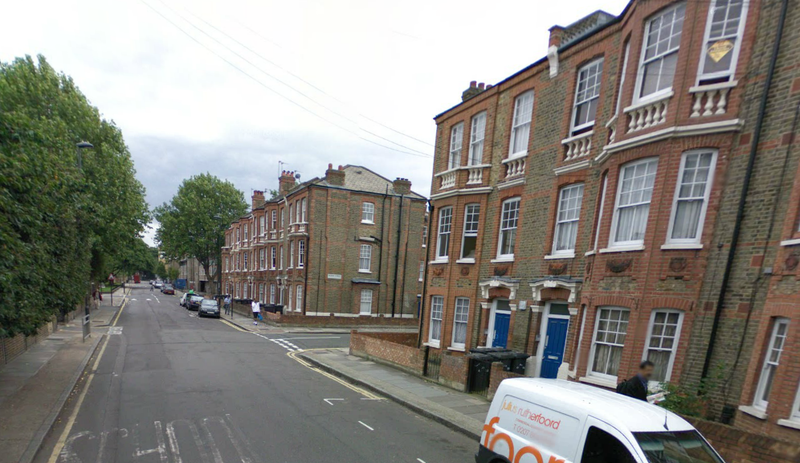 In 1911 my lovely step grandfather, Edmund Alfred Murray, was 4 and living with his mother Alice and his 11 siblings (a 13th child had died pre 1911) at 20 Holland Street, a house with 5 rooms. 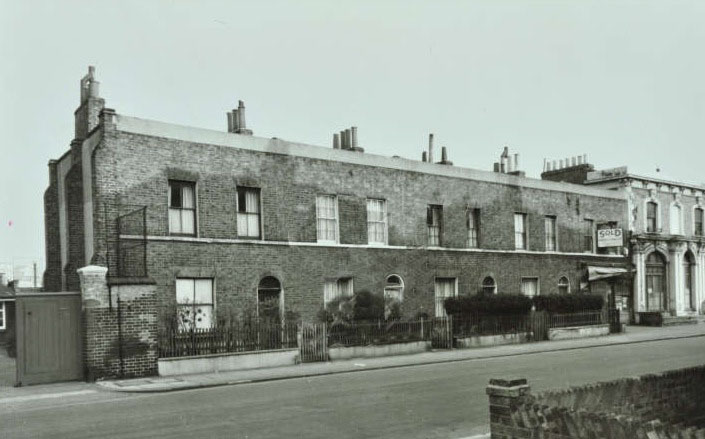 On the night of the census his father, Walter James Murray was at work at 22 Holland Street (presumably next door), a bakery, where he was a baker foreman, working for Albert Finch who resided there. I have only just discovered this information so do not have any photos or further information. Very interesting site – I have a lot of family originating in south London and north Surrey! Hi thank you for so much great info. I have found electoral roll listing for my family up to 1937 at 51A Holland Street Eliza Charles with her sons Alfred and William. I think she lived there from 1920 with her husband William Henry Charles. I thought I was going mad when looking for Holland Street on Google as it was nowhere near to where I thought they lived. Now know that others lived 26A Ingleton St and Ingleboro Street. Does anyone remember the Special Needs needs school that was in Caldwell Street. I used to attend there every day. It was a Junior school and the headmistress was when I first went there a Miss Young.When she left Mrs Allan took over. There were ladies who attended on the green coaches which bought us all to school, a Mrs Taylor (quite strict I remember but very kind) a Mrs Ennis, Miss Aldrich I can’t remember the fourth lady. 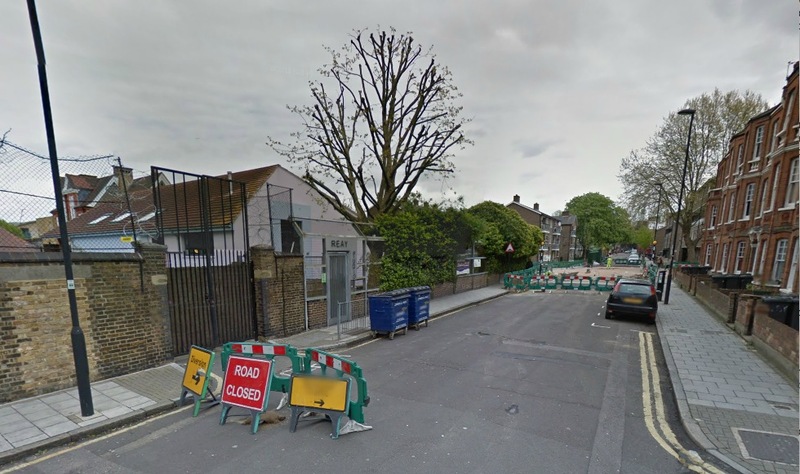 Also when I left there I went to Venetian Road school opposite Kings College hospital which has also been pulled down. Hello Avril I attended the school with you and we were in touch a few years ago .